American Oversight and the Sunlight Foundation's lawsuit against the Department of Health and Human Services to shed light on why the agency removed information about lesbian and bisexual women’s health, as well as breast cancer, from an HHS website. 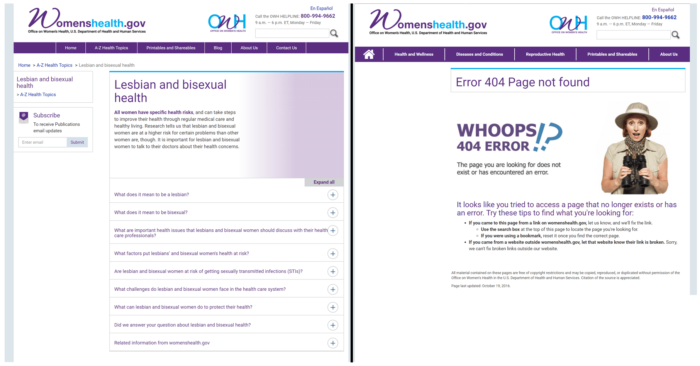 American Oversight and the Sunlight Foundation today sued the Department of Health and Human Services to shed light on why the agency removed information about lesbian and bisexual women’s health from an HHS website. American Oversight sued the Department of Health and Human Services to shed light on the influence that anti-abortion groups, including Alliance Defending Freedom, the Center for Medical Progress, Americans United for Life, the Heritage Foundation, the Family Research Council have had on agency policy. 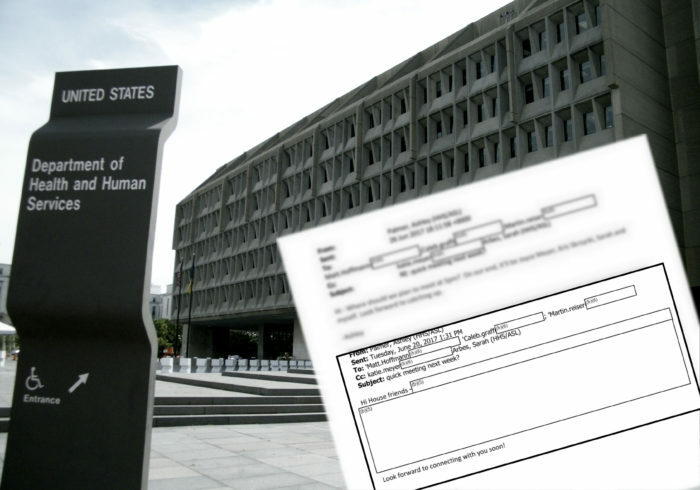 HHS records in response to our FOIA request to the Centers for Medicare and Medicaid Services for all communications between CMS Administrator Seema Verma and Dennis Smith of the Arkansas Department of Human Services. Records include email correspondence between March and July 2017, including 6 emails from Smith to Verma regarding thoughts and suggestions on healthcare legislation, Medicaid, and Arkansas-specific concerns. 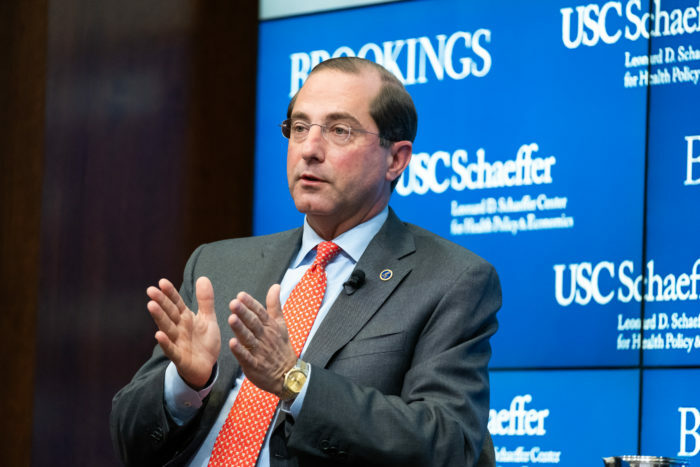 Health and Human Services (HHS) records in response to a FOIA request seeking records reflecting involvement by Centers for Medicare and Medicaid Services (CMS) Administrator Seema Verma in Medicaid applications of Indiana, Iowa, and Kentucky. This document includes one email from a lobbyist whom Verma had previously met with in Kentucky. No records response from Health and Human Services Centers for Medicare and Medicaid Services in response to a FOIA request seeking records related to Seema Verma's involvement in any pending Medicaid waiver applications by Kentucky, Indiana, and Iowa. Department of Health and Human Services (HHS) paper visitor logs for the headquarters building in Washington, DC. The records are handwritten sign-in sheets covering the time period from March 2017 through mid-March 2018.